It's always nice to have your best friends by your side before during and after your wedding celebration. 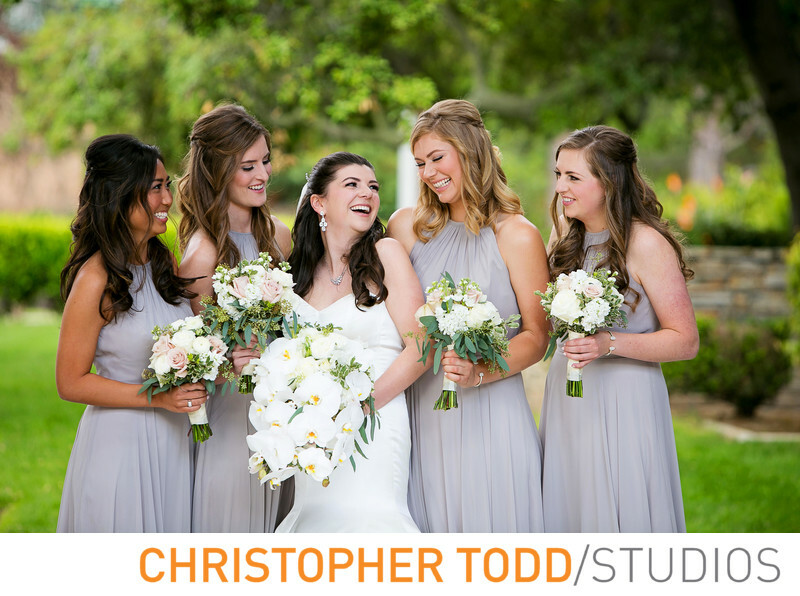 Here we took the bride and her four bridesmaids out to the courtyard at Dove Canyon Country Club before the ceremony. I love the light silver gowns the ladies wore. They all looked stunning. 1/200; f/3.5; ISO 125; 173.0 mm.